The new iPhone is nearly here. Apple is set to take the stage at the Bill Graham Civic Auditorium in less than a day, but some of the biggest surprises of the iPhone 7 keynote have already been revealed. While Apple usually comes out with a generational leap for the iPhone every two years, this year’s update is expected to have some of the most boring and controversial changes ever made. Get ready to get your dongle on, because the iPhone 7 is ready to rock. 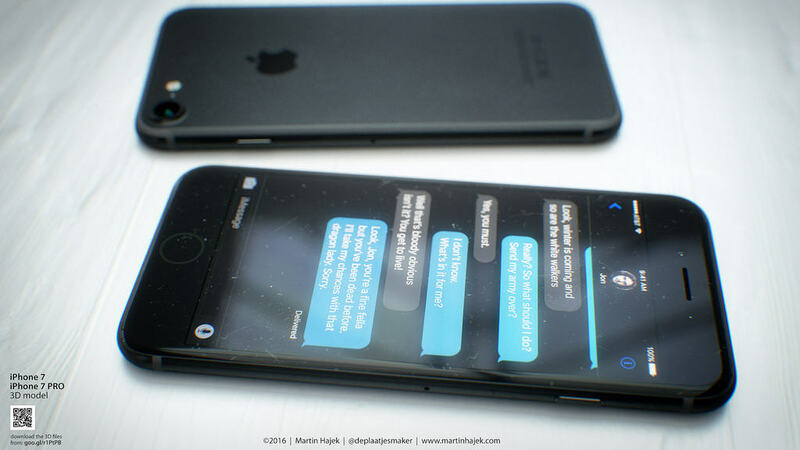 The iPhone 7 is getting some big upgrades. The physical design of the iPhone 7 and iPhone 7 Plus isn’t expected to change much from last year’s models. On the outside, the new iPhone will come in the same housing only it will have fewer antenna lines, making the back appear like one solid piece of metal. 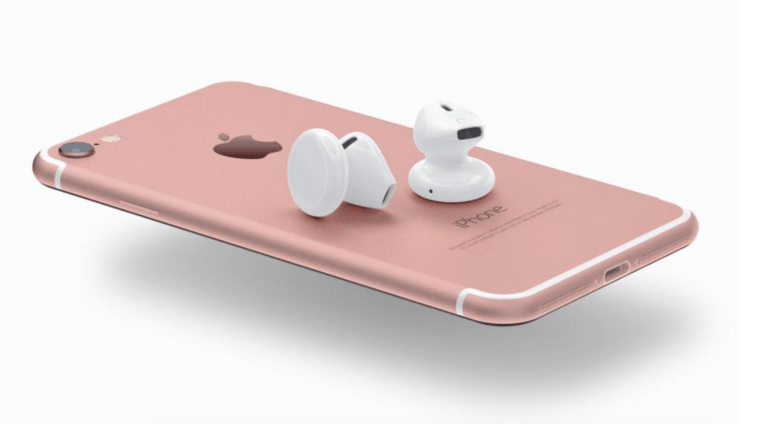 The biggest physical change on the iPhone 7 will be the removal of the headphone jack. Ditching the old analog port will allow Apple to add a second speaker. 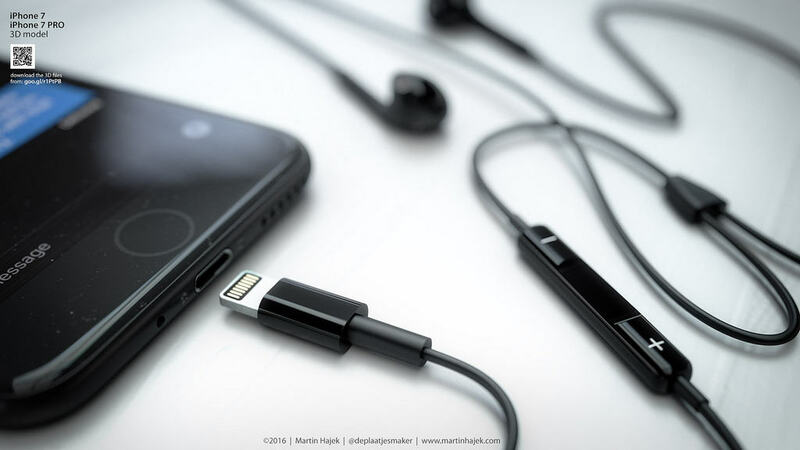 Don’t worry, Apple plans to include a Lightning to 3.5mm dongle so you can still use your old headphones. The new color goes perfect with iOS 10’s dark mode. 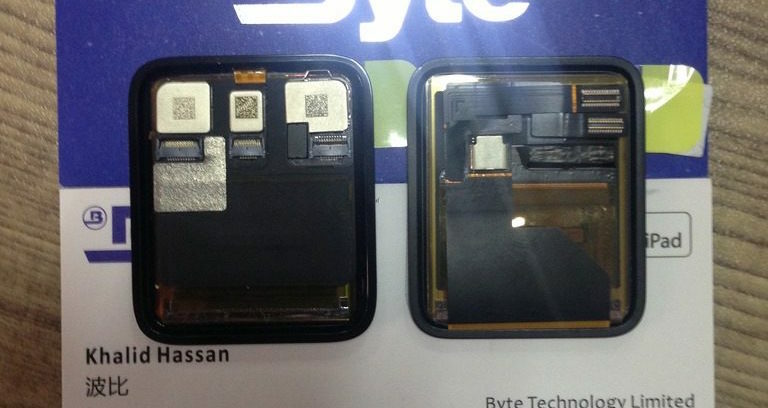 A pressure-sensitive home button will replace the mechanical home button Apple has used since the original iPhone. By utilizing haptic feedback, the new home button will eliminate one more moving part and hopefully make the new iPhone more durable. Getting your iPhone wet may not be a problem anymore, thanks to iPhone 7’s improved waterproofing aided by the removal of the headphone jack and pressure-sensitive home button. 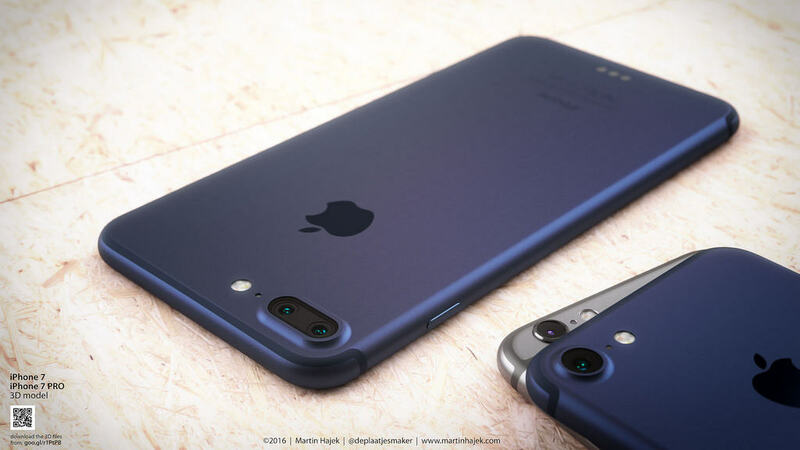 The iPhone 7’s dual-lens camera could be a game-changer. The biggest reason to upgrade to the iPhone 7 Plus this year will be the addition of a dual-lens camera. One lens will be wide angle while the other is a zoomed lens, giving iPhotographers more power than ever. Low-light photos, increased zooming and better bokeh will take iPhone photos one step closer to DSLR quality. 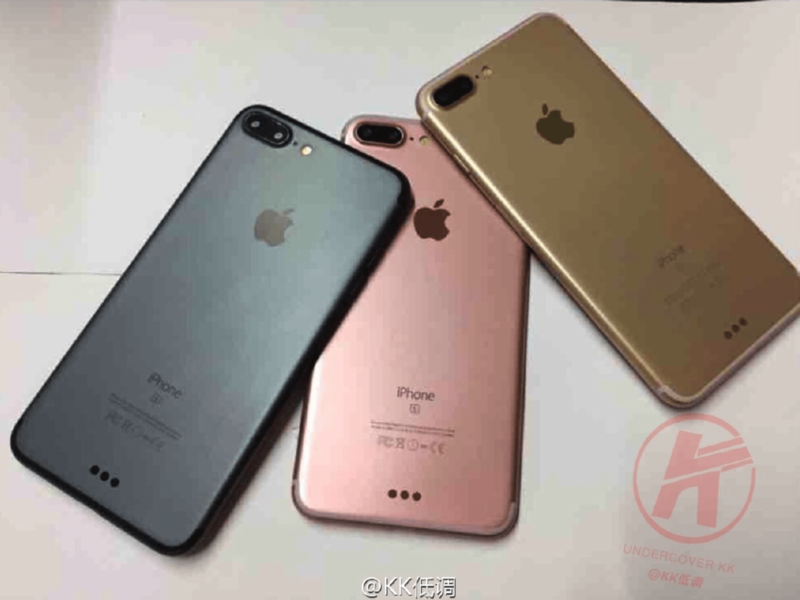 The iPhone 7 is also getting a camera upgrade by adding optical image stabilization along with a slightly larger lens array that will perform better in low-light conditions. The baseline storage on the iPhone 7 will be increased to 32GB, with the option to upgrade to 128GB or 256GB, giving users plenty of room for all their photos, music and videos. The iPhone 7 will be the fastest smartphone Apple’s ever created with a new A10 processor that’s bringing more computing power than ever. Apple is also adding 3GB of RAM on the iPhone 7 Plus and bringing faster LTE speeds thanks to a new modem created by Intel. Apple will increase battery life with a new 1,960mAh battery that has 15 percent more capacity than the iPhone 6s. It will also charge faster, thanks to 5-volt, 2-amp charging. Which color will you opt for? Instead of giving us yet another variant of gold, Apple is going back to black with the iPhone 7, adding the option of a matte black color and maybe a glossy “piano black” option as well. Now that the headphone jack is gone iPhone owners will have to connect wired headphones through the Lightning port. A set of Lightning EarPods will be included with each iPhone and the company is also rumored to be working on its own wireless earbuds called AirPods. 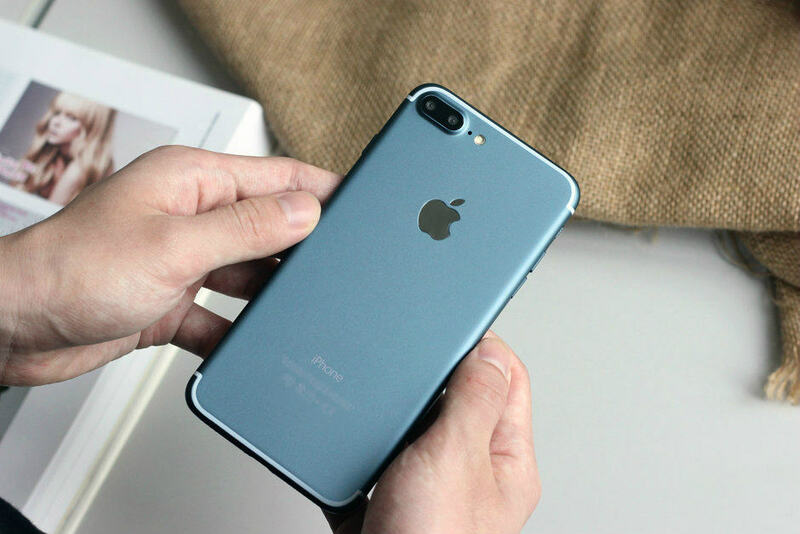 A few sketchy rumors have suggested the iPhone 7 will come with some other new features too, such as the addition of 4K video recording at 60FPS, a dual SIM tray, deep blue color option, a smart connector, and wireless charging. We think it’s pretty unlikely that these new features will make it into this year’s model though. The new Dock is one of watchOS 3’s best features. Like the iPhone 7, the design of the second-generation Apple Watch isn’t expected to change much at all this year, but Apple is adding a bunch of new features to make it a more compelling device. Runners will finally be able to leave their iPhone at home thanks to the addition of GPS to the Apple Watch 2. 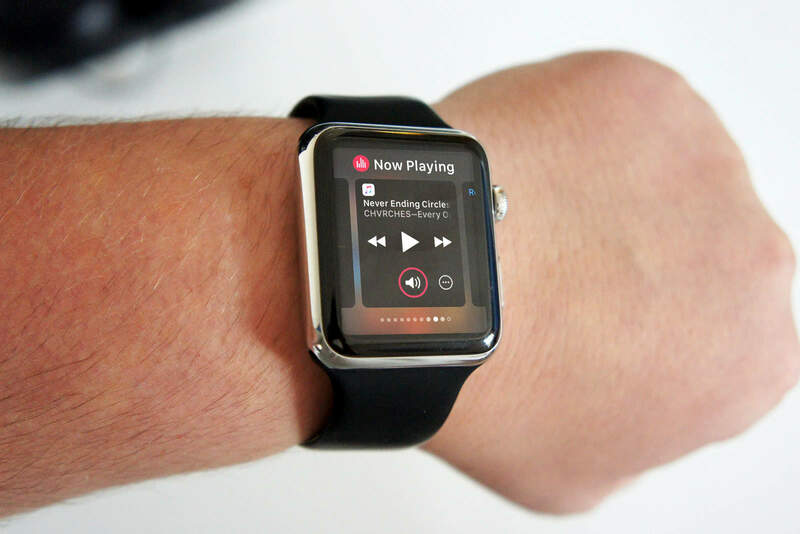 Apple is also expected to add a barometer, turning your wrist into a little weather station. The internals of the Apple Watch 2 have been completely reworked to accommodate the new features, including a faster S2 processor built by TSMC. Apple is adding a bigger battery to this year’s model, but you’ll probably have to charge it just as often because most of the extra juice will go toward powering the new sensors. While we haven’t seen any new band colors and designs leak out of China yet, you can bet Apple will have a lineup of straps that feature new colors and materials for Apple Watch wearers. 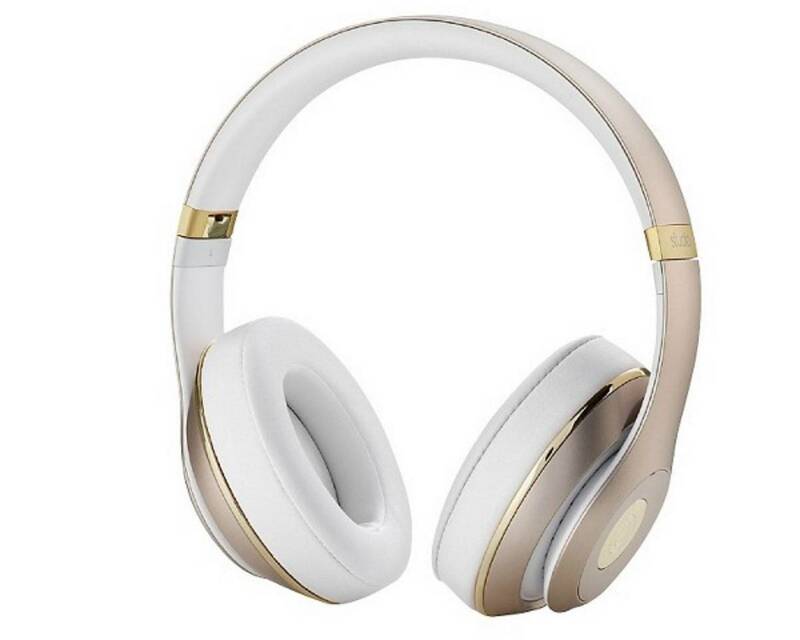 Apple accidentally leaked its plans to introduce new Beats by Dre headphones during the iPhone 7 keynote. It’s unclear if new models will be revealed, or if the entire Beats lineup will just get Lightning connections to make them iPhone 7-friendly. A lot of stage time will be taken up by iOS 10 as Apple goes over all the new software features that will make your iPhone feel like new when the update comes out later this month. The biggest changes coming to Apple Watch this year are mostly software related. WatchOS 3 completely changes the way Apple’s wearable is used by making apps faster and more accessible. The slender OLED touchpad could put useful commands at your fingertip. Don’t get your hopes up to see new MacBook Pros or new MacBook Airs. 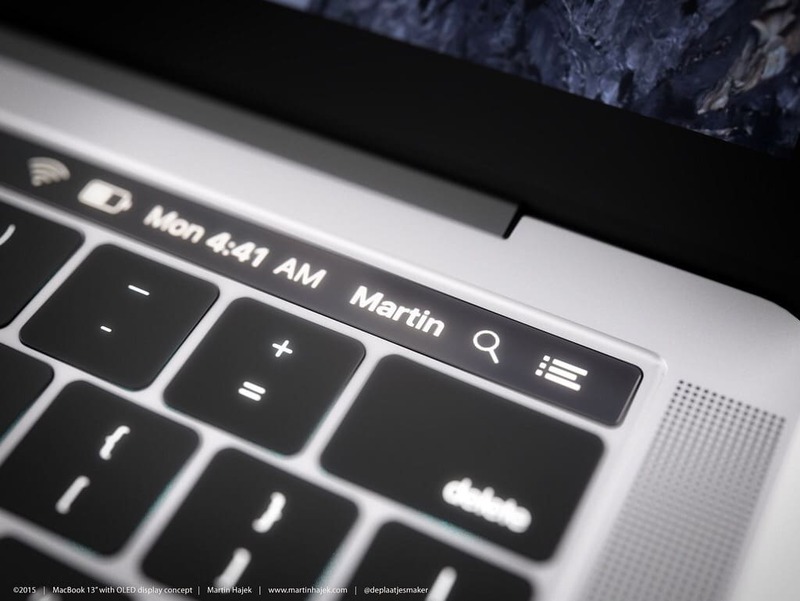 Even though we’ve already seen Apple’s new MacBook Pro with an OLED touchpad, the new machine will be a no-show at the event that is focused on mobile products. The iPad Air and iPad Pro also won’t be getting any updates this week along with the rest of the Mac lineup. As always, Cult of Mac will be on hand to liveblog and analyze all the juicy new bits Tim Cook and Co. reveal at the Bill Graham Civic Auditorium, so come back and get ready to embrace the future without a headphone jack.